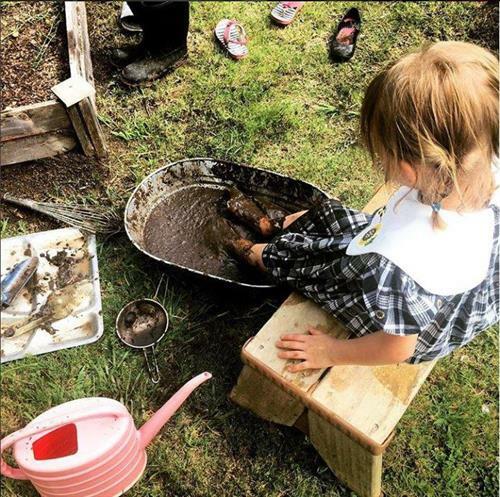 This drop-in fun and interactive outdoor event celebrates nature through creative play. Come dressed for the weather and ready to get messy every Friday. The Nature PlaySpace is designed especially for children pre-school to elementary aged, but all ages are welcome. Friday, November 9th, 2018 at 10:00 am until noon.